Spray On Clay... Say What? If you suffer from combination skin then chances are you've probably tried clays or clay based products right? I'm guessing that while you've tried products like Amie face masks and Glamglow, you've not tried spray on red clay. This product by a company aptly named Clayspray. 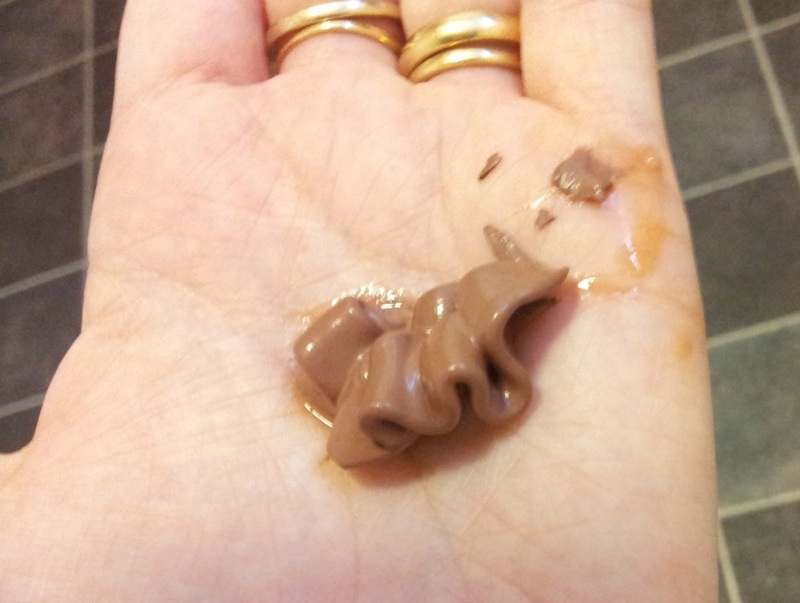 The product contains the purest red clay and spring water which results in a creamy clay mixture. The clay is the colour of red bricks. The emulsion works by reducing sebum levels, leaving you looking fresh, clean and mattified. The product actually looks a lot redder in person. Here's an scary attractive photo for you guys. 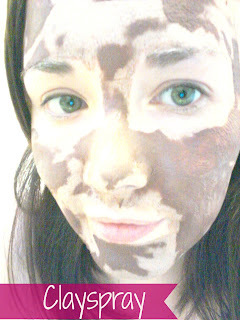 It was applied evenly, the 'patchy' parts are just sections that dried. It works in a similar manner to Glamglow in that it dries and turns 'dotty' where your nasty pores are. Here's a close up of the grossness. See the dots. So gross right? At least I know these gross dots mean that it's doing it's thing. Once it was all dried I washed it off. It came off really easily and my skin just looked better, it looked more evenly toned, my pores looked less red and I felt clean. Normally I need to apply moisturiser, well I always need to but sometimes after using products you get that feeling of tightness that makes you reach for the bottle (of moisturiser). 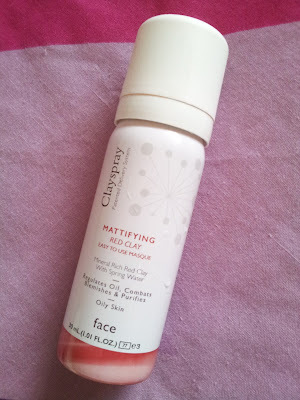 I actually didn't feel the need to after using the Clayspray but I did use it out of habit. Clayspray offer a range of clay products to suit different needs. 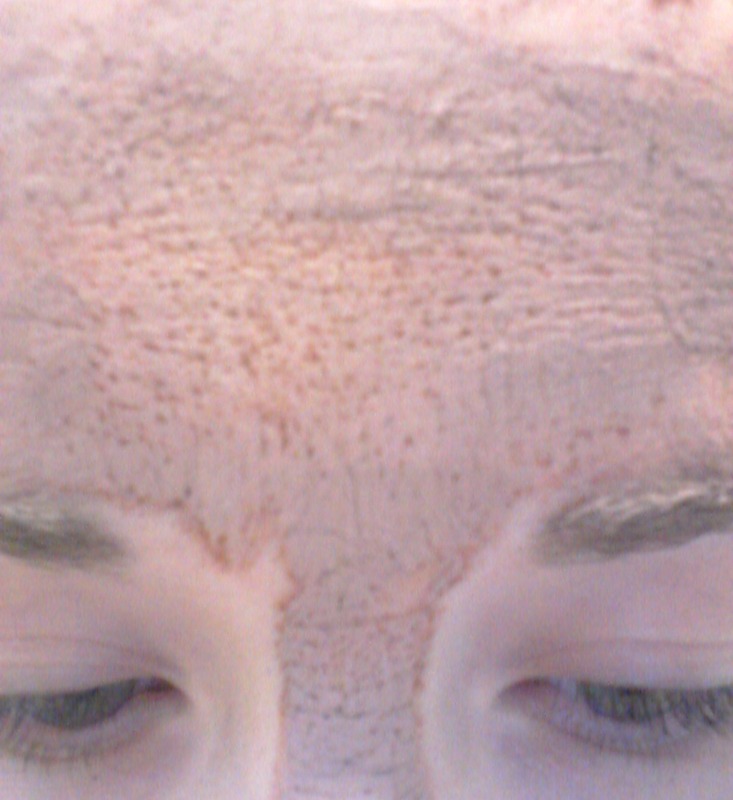 This was the mattifying mask, there are also masks for glowing skin, toning, brightening, pore reducing and hydration. 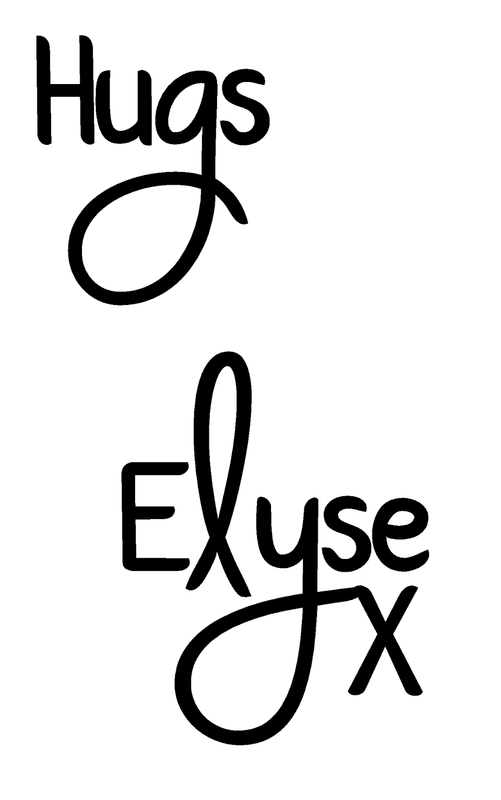 You can check out the brand and their clay-goodness HERE.